At age 19, Ed Fredkin left college (Caltech) to join the U.S. Air Force to become a fighter pilot. Fredkin’s computer career started in 1956 when the air force assigned him to MIT Lincoln Laboratory where we worked on the SAGE computer. On completing his service in the early 1960s, Fredkin was hired by J. C.R. Licklider at the research firm Bolt Beranek & Newman (BBN). 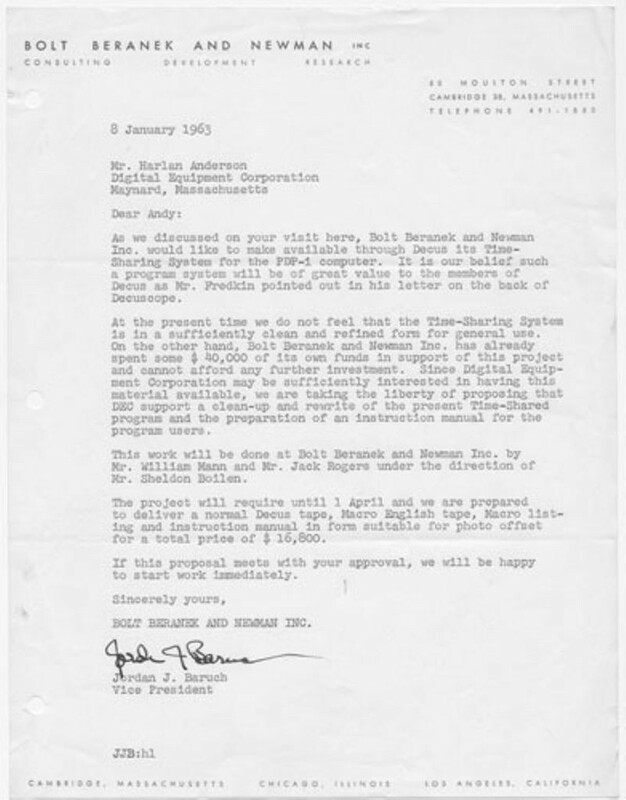 After seeing the PDP-1 prototype at the December 1959, Eastern Joint Computer Conference in Boston, Fredkin recommended that BBN purchase a PDP-1 to support Licklider’s research into psychoacoustics. Working directly with DEC, Fredkin and others at BBN made significant modifications to the PDP-1. 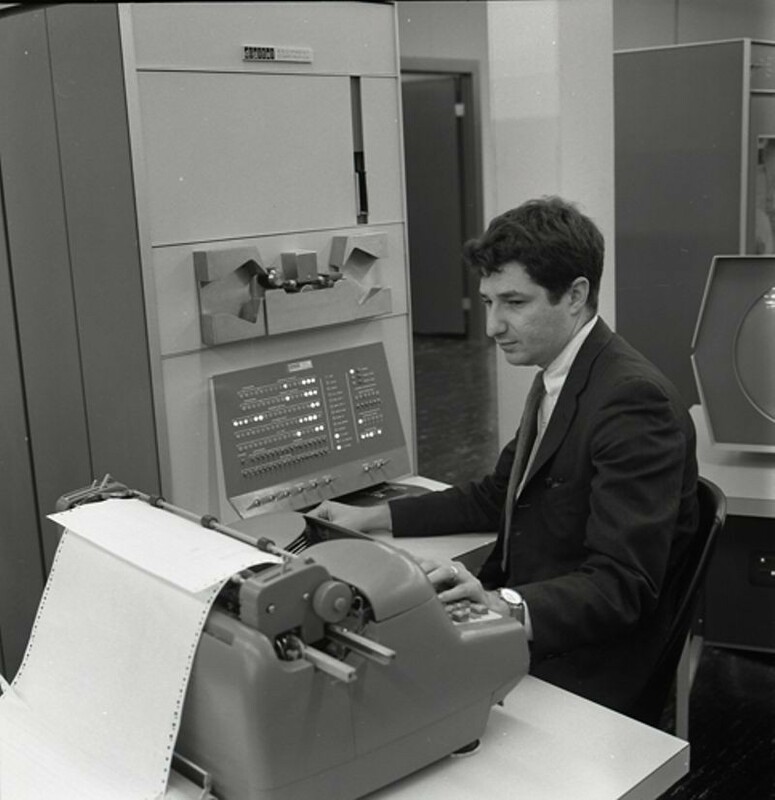 Fredkin himself wrote an assembler for the PDP-1 called FRAP (Fredkin’s Assembly Program). Fredkin founded his first company, Information International, Incorporated (III) in 1961 which created PDP-1 applications. 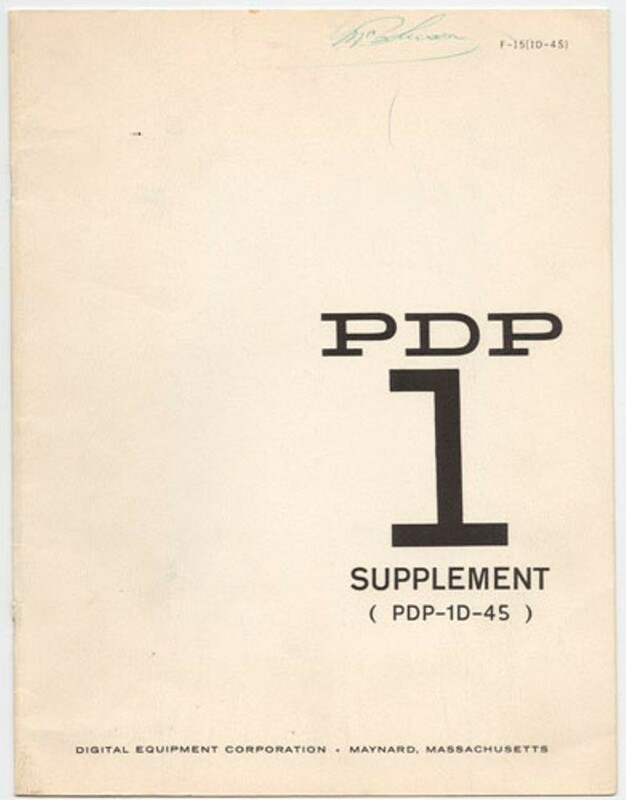 In fact, Ben Gurley the designer of the PDP-1 left DEC to join III in 1963. Fredkin returned to academia in 1968, starting at MIT as a full professor in electrical engineering where, from 1971 to 1974, he was director of the innovative research program in operating systems, timesharing, and artificial intelligence known as Project MAC. Fredkin is recognized as an authority in the field of artificial intelligence (AI). 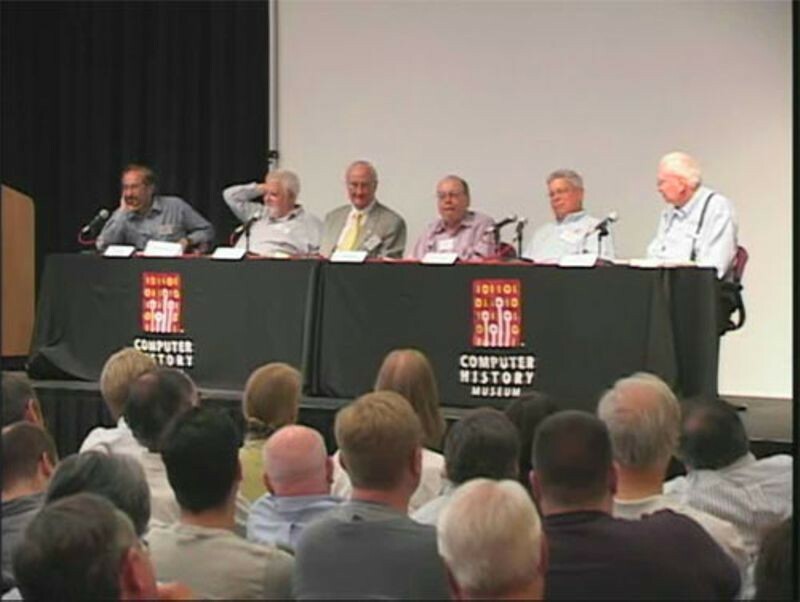 He is the inventor of the Trie data structure, the Fredkin Gate and the Billiard Ball Model for reversible computing. He has also been involved in computer vision, chess and other areas of artificial intelligence research. He is now Distinguished Career Professor of Computer Science at Carnegie Mellon University (West).